Alex is a Java Champion and a software engineer at Red Hat in Developers group. He is a passionate about Java world, software automation and he believes in the open source software model. Alex is the creator of NoSQLUnit project, member of JSR374 (Java API for JSON Processing) Expert Group, the co-author of Testing Java Microservices book for Manning and contributor of several open source projects such as Arquillian ecosystem or Asciidoctor. 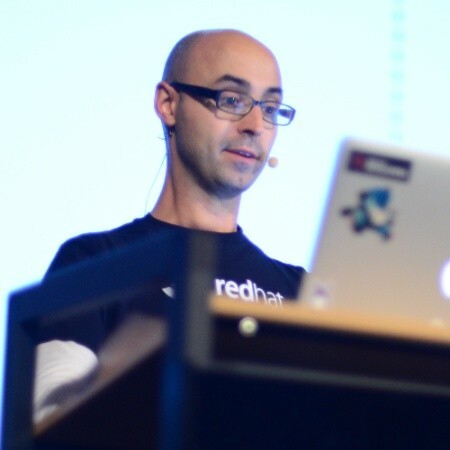 He is an international speaker presenting his talks at software conferences like Devoxx, JavaOne, JavaZone or JavaLand.